There are about three and half million Australians who go fishing for sport and recreation every year and because we are so many, recreational and sportfishing is a huge industry; in fact one of the biggest industries in the country and one of the biggest single outdoor participatory sports and recreation. Recreational and sport fishing is extremely important and valuable to Australian society and to the national economy. 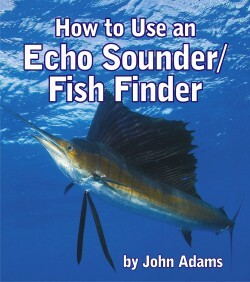 But fishing depends for its existence entirely on one natural resource – fish. The future of fishing and the quality of our fishing experience is determined by the way we look after or manage that natural resource which includes fish habitat and the aquatic and marine environment generally. It must be managed properly and efficiently to maximise benefits to all concerned and to ensure the preservation and health of the resource itself. And that’s why in 1983 the Australian Recreational and Sport Fishing Industry Confederation Inc was formed – to give all Australian fishers a voice so they can advise and assist in the sustainable management of this country’s immense recreational and sport fishing resource. In 1995 the trading name of Recfish Australia was adopted. 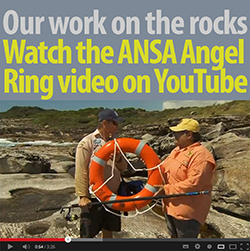 ANSA was a founding member of Recfish and remains actively involved in its activities and projects. 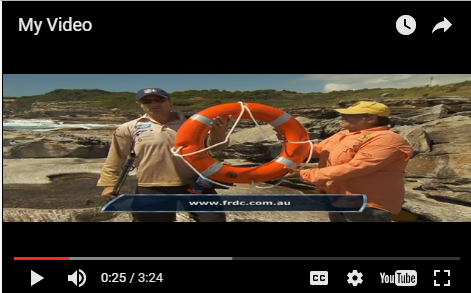 Recfish Australia is your voice to the Australian Government to make sure that recreational and sport fishing gets a fair hearing and our concerns and needs are addressed regarding environmental, sport, habitat, access, allocation, protection, disease, importation and a host of other issues. Without that voice decisions, policies, minority views, etc will be heard and this will impact on your fishing in the future.